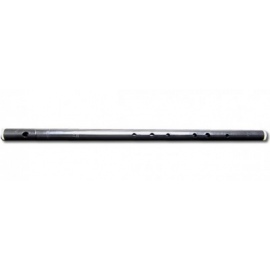 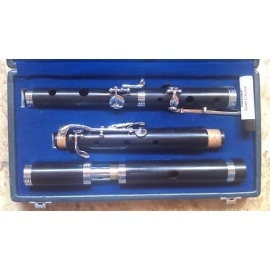 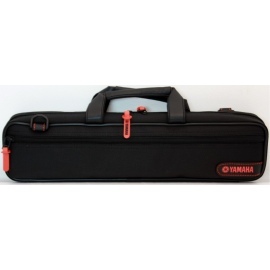 This flute that comes from Taiwan, is an excellent budget instrument that is well suited for students who are just beginning. 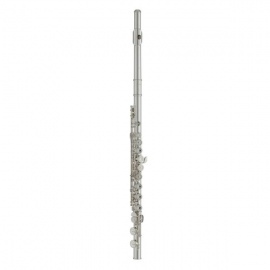 This instrument has a solid silver lip-plate riser. 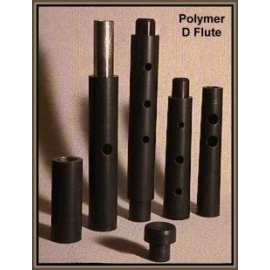 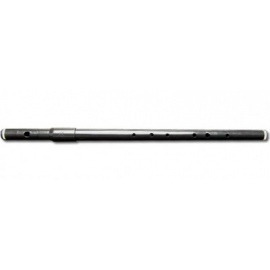 As a result, the flute has the advantage of some precious metal components without the weight disadvantage. 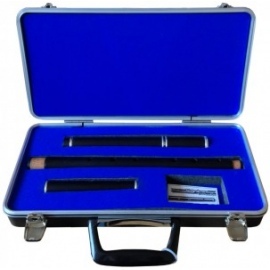 It is complete with a case and a cleaning rod.